Skate and Shoot sessions are open ice sessions where all hockey players have the opportunity to practice their game and hone their skills. These sessions are great for improving the mechanics of skating, shooting, stickhandling, and even passing (with the help of a buddy or two on the ice!). 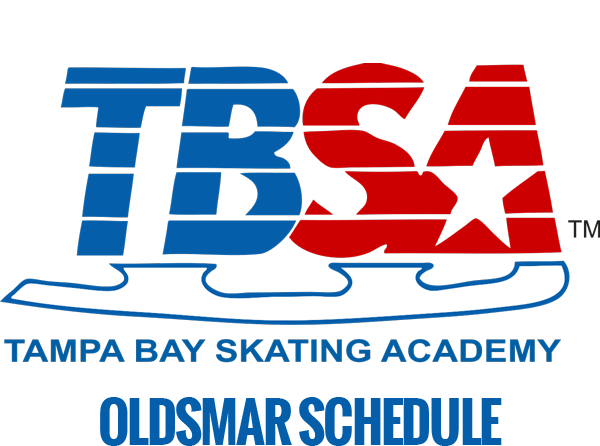 Sessions are either 60 or 90 minutes and have single player or (at TBSA-Oldsmar,) parent-and-player rates. To play without a parent, players must be 12 years of age or younger. Skate and Shoots are not drop-in games and no checking is allowed. Please visit schedules frequently as Skate and Shoot times are subject to change. 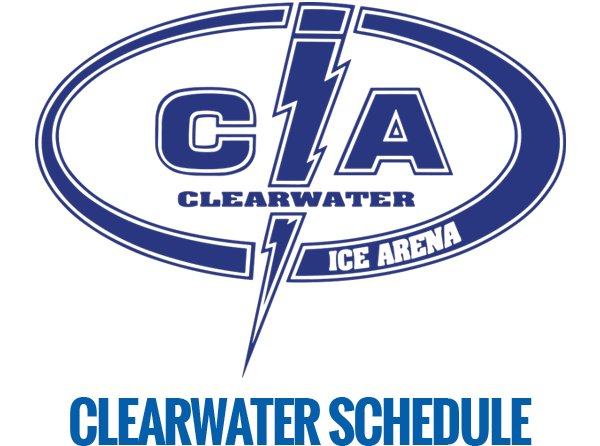 Click here to view the Clearwater Ice Arena Skate & Shoot schedule. 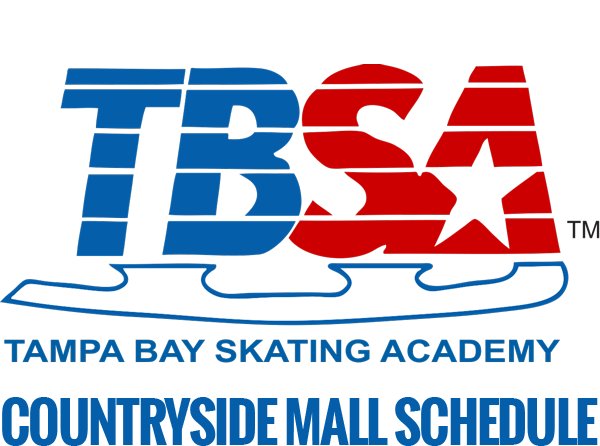 Click here to view the TBSA-Oldsmar Skate & Shoot schedule. 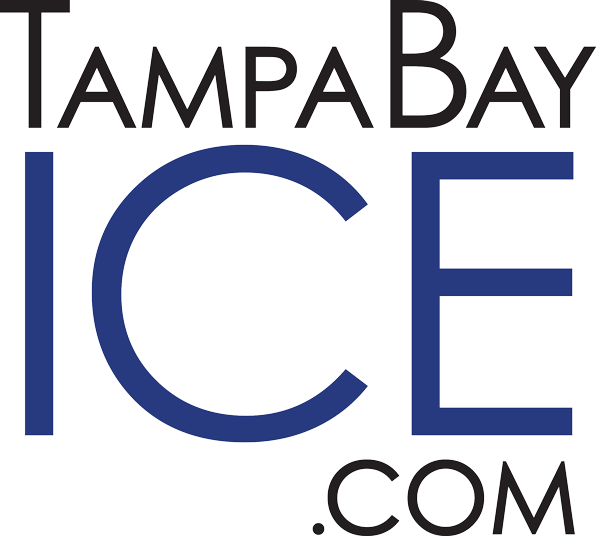 Check out our youth hockey programs.